Buy Funko Pop! 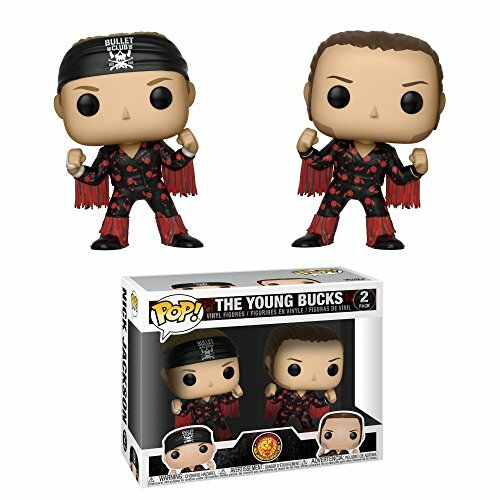 Wrestling: Bullet Club – Young Bucks 2 Pack, Multicolor at Discounted Prices ✓ FREE DELIVERY possible on eligible purchases. 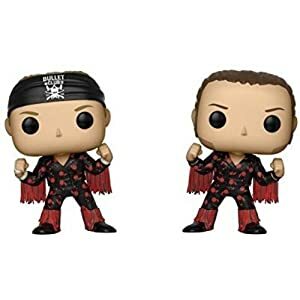 From bullet Club, young Bucks 2-Pack, as a stylized pop vinyl from Funko! Stylized collectable stands 3 ¾ inches tall, perfect for any bullet Club fan! 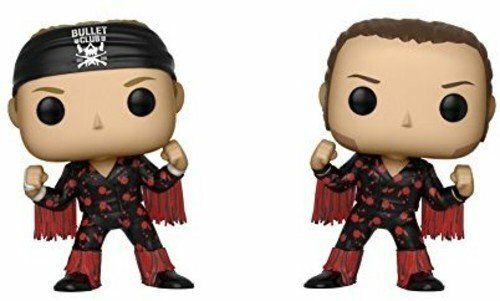 Collect and display all bullet Club pop! Vinyls!